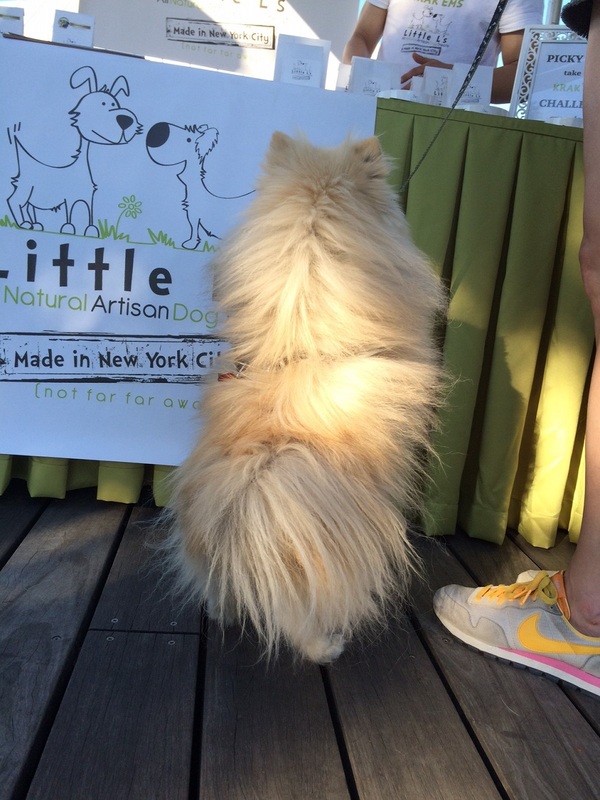 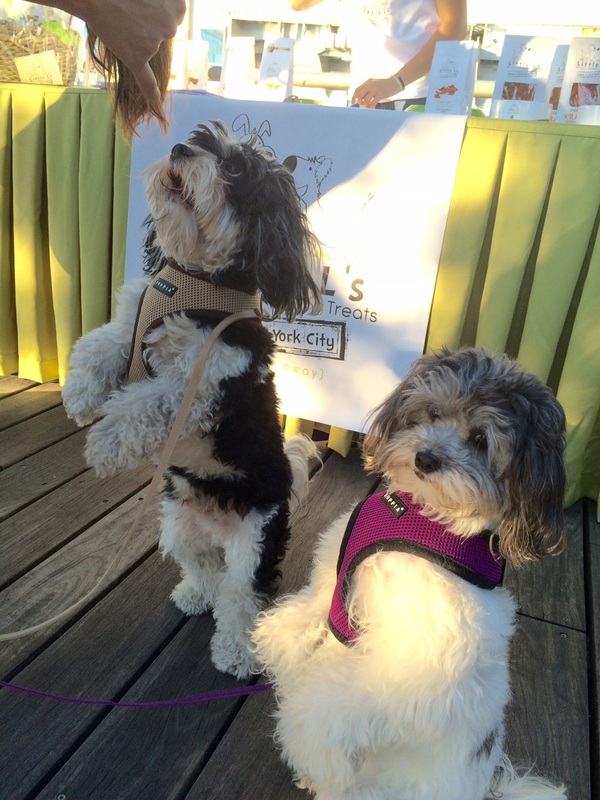 Little L's Attends "Strut Your Mutt NYC 2014"
This weekend we had a great honor to be among the sponsors and participants of the “Strut Your Mutt” event in New York City. 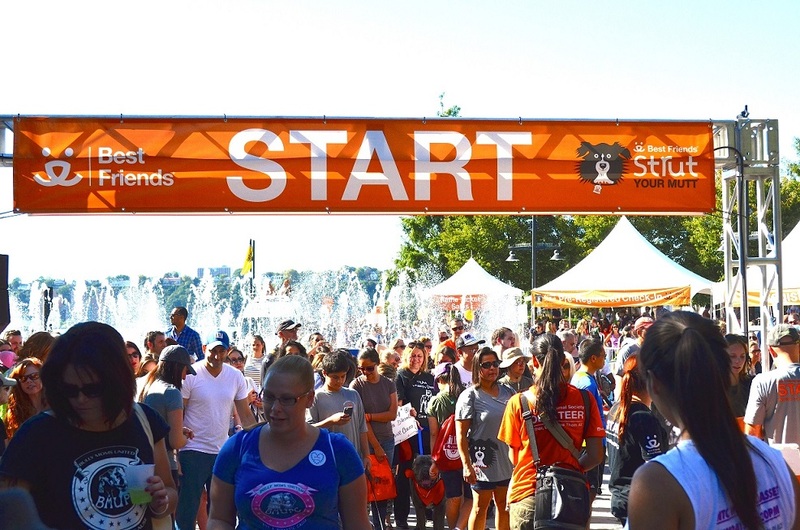 This extremely popular annual fundraising dog walk and festival raises money for local animal rescue groups and shelters. 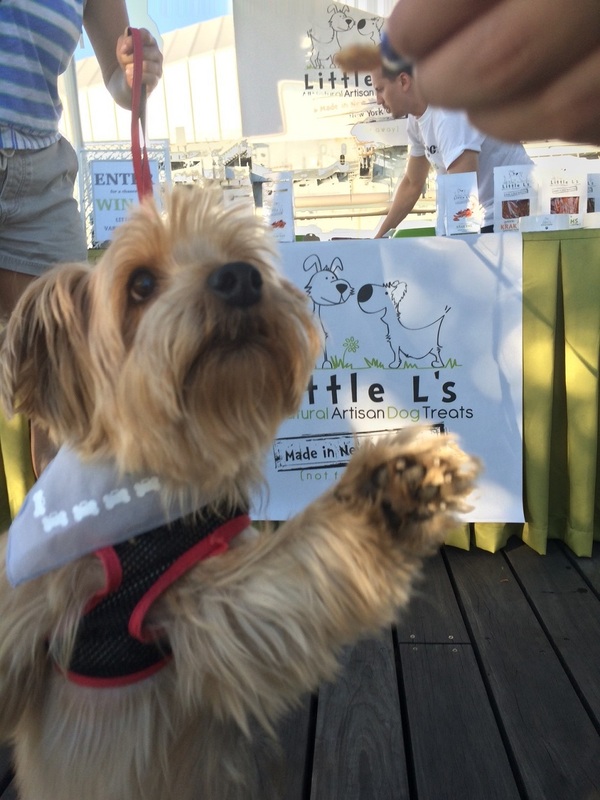 Every years, events across the country raise millions of dollars to fund adoption, spaying/neutering, and lifesaving programs. 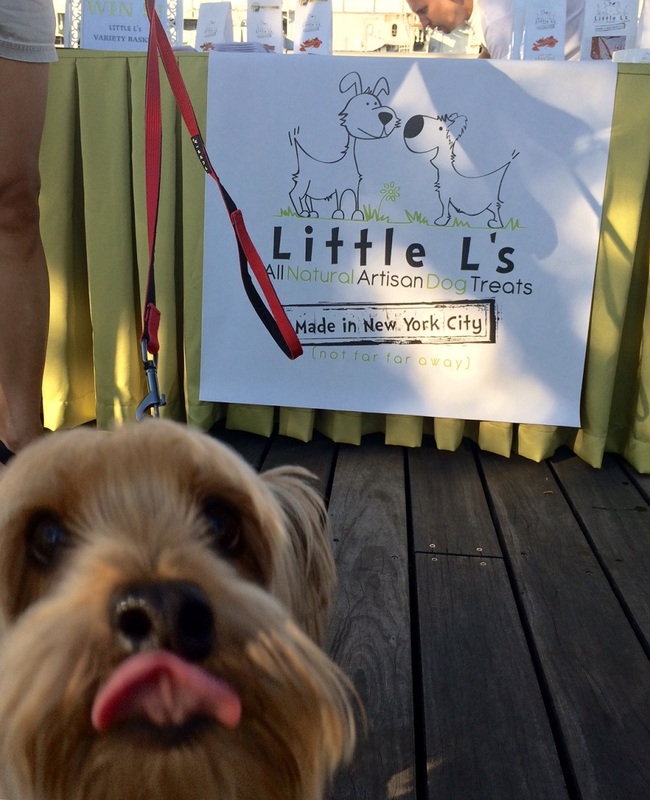 Usually Lilly and Lulu walk every year to support this important cause, but this year we decided to do something different, and has set up a booth. 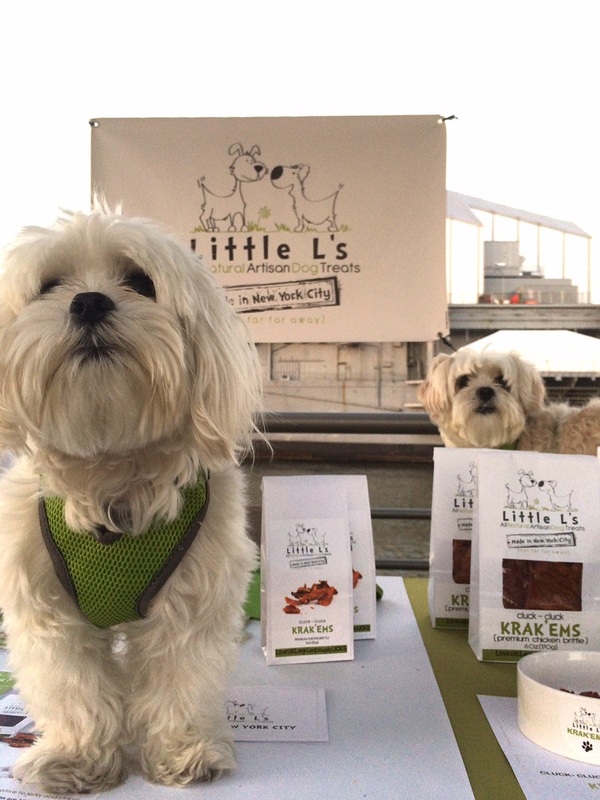 Check out these amazing photos we took while giving away free samples of our krak’ems!